This fantastic Photo Booth Clone for Windows 7 is developed by vhanla. 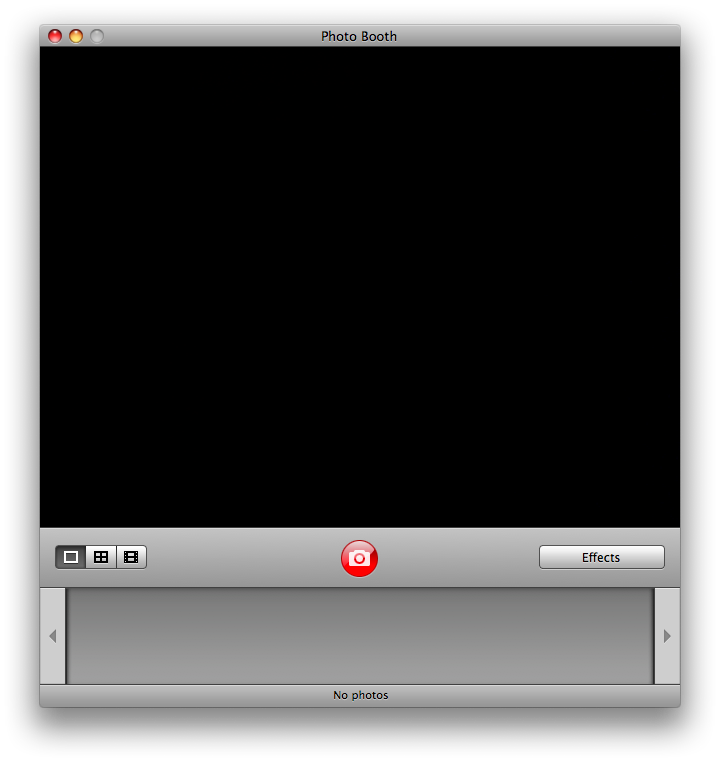 It is a standalone executable which runs the flash based Photobooth clone written by Karthik Tharavaad a long time ago. In 2009 a friend (vigil) and I wrote a Windows application (published in Aqua-soft.org) to allow the use of that flash based application as a normal desktop app instead of a webbrowser. Up until now I decided to update it for Windows 7. It is a ZIP download, 5.1 MB in size. This Article Has Been Shared 8749 Times! Nimi Visuals allows to customize Windows 7 desktop and windows by adding special effects like jelly windows, minimize animations, Mac like reflection of desktop contents on the taskbar, appearance and disappearance of window with swirl effects, gravity effects…in fact it has more than 53 effects to choose from. KDE Plasma is available for Windows 7 as well, which can allow you to add hundreds of Open Source GUI environments on your Windows 7 PC. Thank you so much for this opportunity you have given me, God bless you more! And I love that your “moderating” isn’t going to post this comment: the truth, and my opinion. 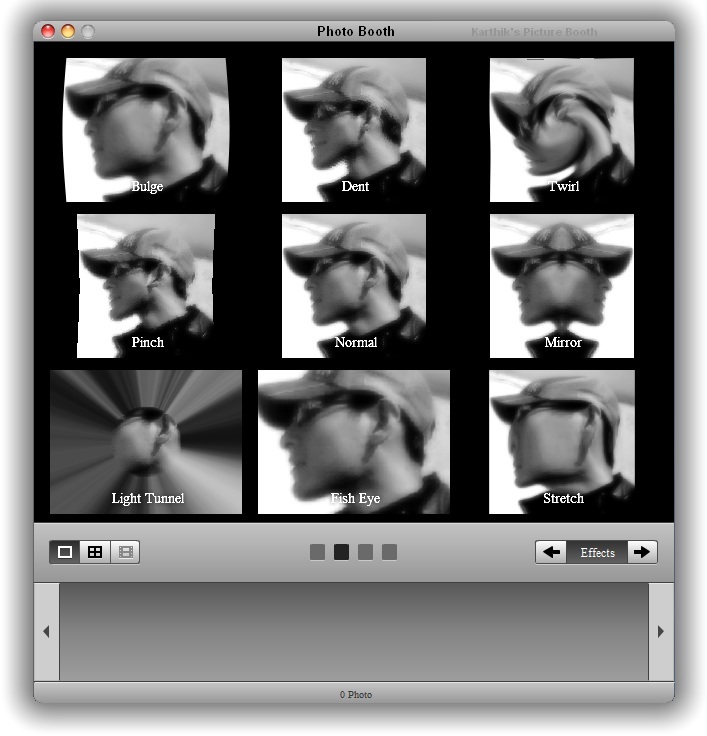 Cite this article as: Abhishek Ghosh, "Photo Booth for Windows 7 PC : Just like Apple Mac Photo Booth," in The Customize Windows, July 28, 2011, April 24, 2019, https://thecustomizewindows.com/2011/07/photo-booth-for-windows-7-pc-just-like-apple-mac-photo-booth/.